Monday, 9th January 2017: The Board of Inland Fisheries Ireland has welcomed new research by scientists from Inland Fisheries Ireland and Argyll Fisheries Trust (Scotland) which found that sea trout carry significantly higher levels of sea lice infestation closer to marine salmon farms. Researchers examined sea lice levels over 25 years from more than 20,000 sea trout. The sea trout were sampled from 94 separate river and lake systems in Ireland and Scotland at varying distances from salmon farms. The research revealed that sea trout captured closer to salmon farms had significantly higher levels of lice infestation and were found to be of reduced weight. 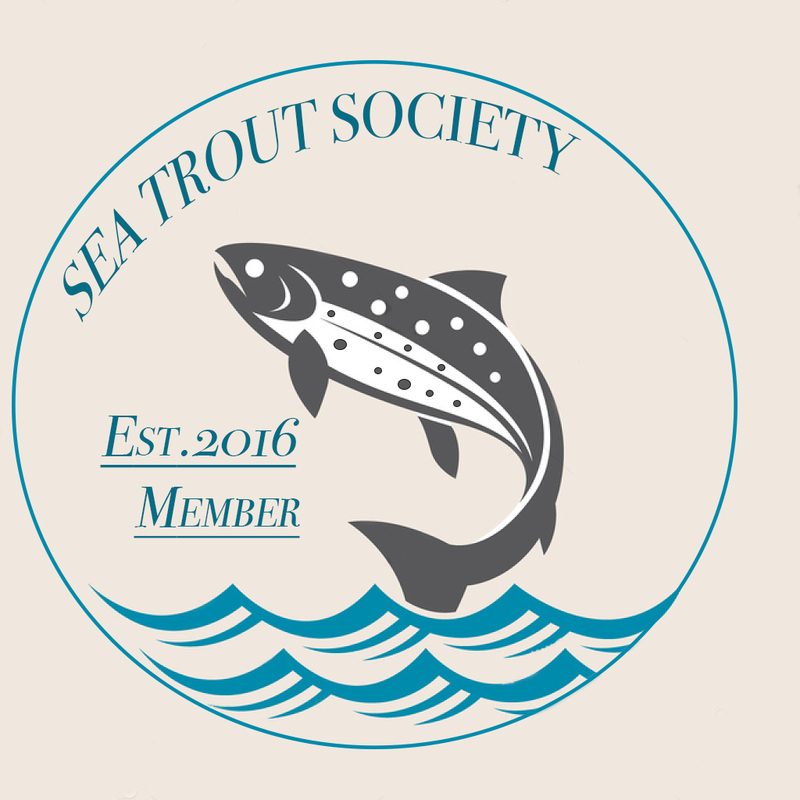 Sea trout are known to remain for extended periods in near-coastal waters where the majority of salmon farms are located. This fish is therefore particularly vulnerable to sea lice impact, having the potential to encounter lice of farm origin throughout much of its marine life. The effect of the increased lice infestation was most evident in years of less rainfall, when a sea trout of average length (180mm) caught within 10 kilometres of a farm could weigh up to 10g less than fish of similar length caught more than 40 kilometres from a farm. The study covered the entire coasts of West Ireland and Scotland and accounted for variability in temperature and rainfall. 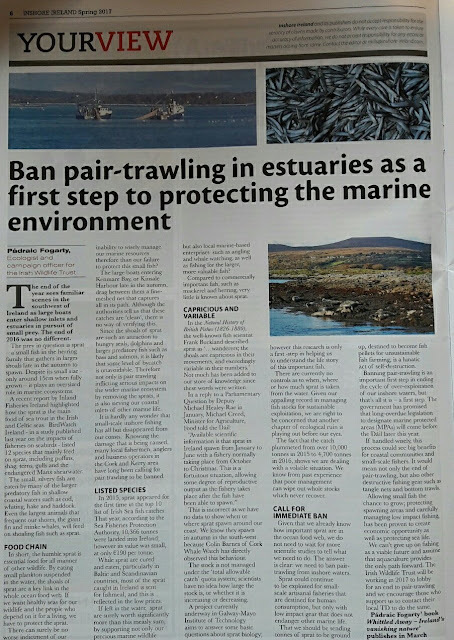 The research article entitled ‘Aquaculture and environmental drivers of salmon lice infestation and body condition in sea trout’ was authored by Dr. Samuel Shephard and Dr. Paddy Gargan of Inland Fisheries Ireland alongside Craig MacIntyre of the Argyll Fisheries Trust. It was published in the international journal Aquaculture Environment Interactions in October. Studies have shown that the impact of sea lice in farmed areas on sea trout has been substantial with increased mortality, reduced body condition and a changed migratory behavior reported. Heavily liced sea trout return to freshwater prematurely to rid themselves of lice and exhibit very poor marine growth and greatly reduced marine survival. In fact, the most heavily lice infested sea trout die at sea. Rod catch data from 18 Connemara fisheries from 1974 to 2014 show a collapse in rod catch over the 1989/1990 period (see Figure 1). This collapse has been linked to lice infestation from salmon farms while recovery of sea trout rod catches to pre collapse levels has not occurred. Sea trout offer significant angling value while traditionally the species was abundant on the west coast of Ireland. Angling is worth €836 million to the Irish economy every year and supports upwards of 11,000 jobs, often in rural and peripheral communities. Inland Fisheries Ireland carries out research across fish populations, their habitats and the ecosystem with a view to informing the protection and conservation of this precious resource. 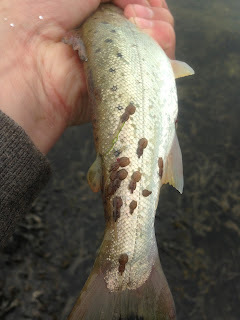 Dr. Cathal Gallagher, Head of Research and Development at Inland Fisheries Ireland said: “The finding that salmon farming is responsible for increased sea lice infestation and for significantly reduced body condition in sea trout may have implications for current lice control management strategies. This research will inform coastal zone planning of aquaculture in the future and contribute towards the avoidance of potential impact on sea trout stocks. The Wild Salmon and Sea Trout Tagging Scheme regulates salmon and sea trout fishing in Ireland and is administered by Inland Fisheries Ireland. Please note that the regulations and bye-laws are subject to change. Contact your local Inland Fisheries Ireland office for information on individual rivers.